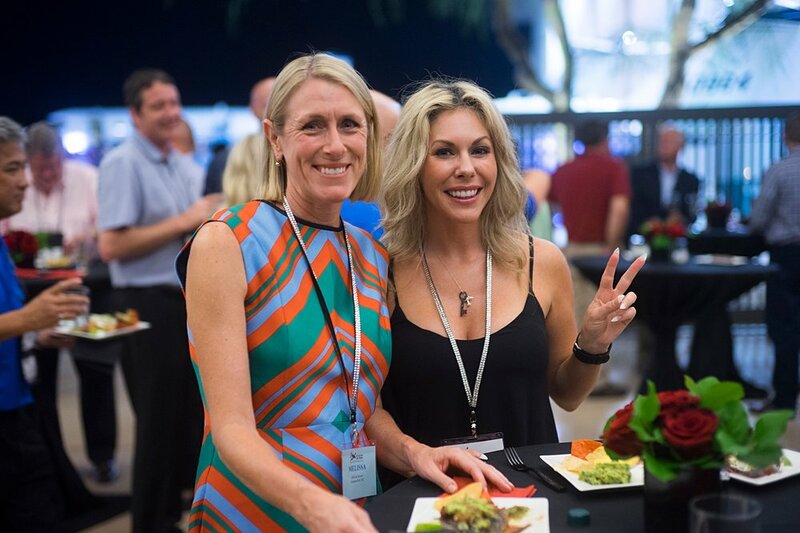 Hangar One, the exclusive event venue in Scottsdale, is such a unique space to host your event. I have to say, it is always a pleasure to work here, it has never been set up the same twice. There is plenty of open out door space as well as indoor event space. The Red Room is an incredibly special room. Hangar One was the perfect backdrop for this aviation event - they were able to display cars + aircraft and the guests were able to walk through and get a first hand look while enjoying delicious food + drink. The perfect well rounded event.